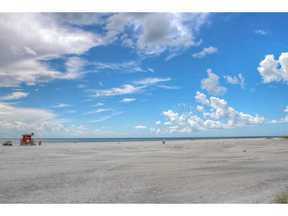 Lovely unit in The Riviera of Lido Beach with two bedrooms two bathrooms located in the heart of Lido Key. It is a few steps from the beach, and the Lido Pavilion. Nicely furnished with all the comforts of home and this unit has a large porch that overlooks the tree tops with a view of downtown Sarasota in the distance. New tile flooring in living area. 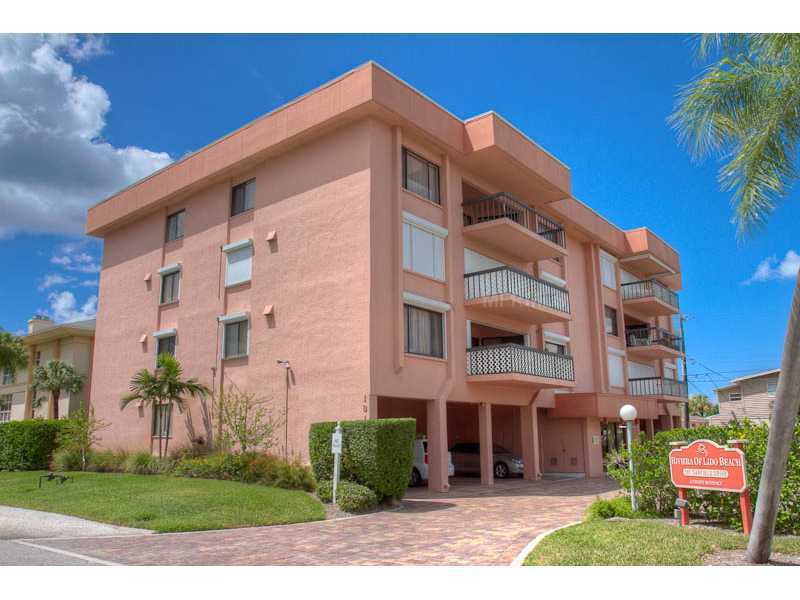 It is a short walk from St. Armands Circle, and a quick drive to downtown Sarasota. Summer $2500 Winter $4000, LIDO BEACH, CONDO, SARASOTA, FLORIDA.